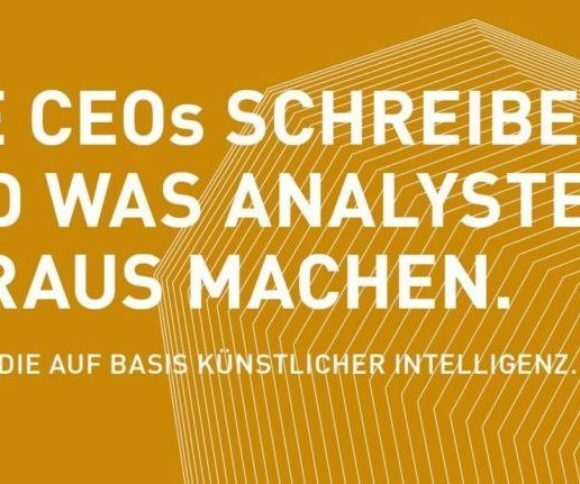 CEOs write. Analysts estimate. AI decodes?! Management and corporate governance factors leave their marks on the tonality of CEO letters – e.g., dividend policy, shareholder structure. The tonality of CEO letters is empirically associated with the uncertainty of financial analysts’ forecasts – e.g., dispersion of earnings forecasts. For investors and financial analysts alike, the study’s results provide notable insights into the language of CEO letters, its determinants and influence on analysts’ forecast dispersion.